Minibed Gardening: MoreMinibed GardeningBlog Posts Are Coming! 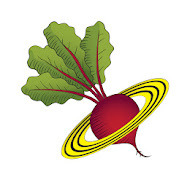 This blog site has been mostly inactive for a long time. 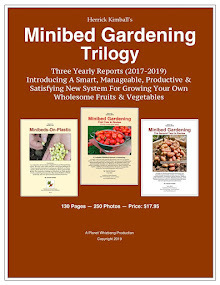 After beginning as a Minibed gardening blog, I ended up using it to feature and sell my Minibed Gardening Reports. But now that I have a new Planet Whizbang Web Site, I've moved the marketing there (except for a couple links on the sidebar here). So, now I am planning to get back to blogging more here about Minibed gardening. I'll blog about my own Minibed gardening, and I'll post blogs about other people's Minibed gardens. My next post here will be about "Illinois Becky's Inspiring Minibed Garden." 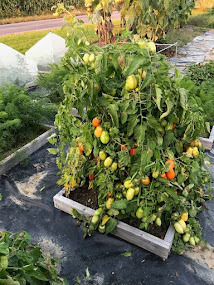 Some of you have read about Becky's garden at my personal blog, The Deliberate American, but Becky's garden needs to be here too! And then I'll be posting some great pictures and feedback from another inspiring Minibed gardener. Rick L. and his wife live in Wisconsin and they've been gardening for 44 years. Their Minibed garden is powerfully inspiring! There is a spot over on the sidebar where you can sign up to get e-mail alerts when I put a new blog post here. You might want to check that out. Unfortunately, the e-mails you receive are usually not formatted for easy reading (Blogger has some issues), but when you get the e-mail you can click on the title and come right here to read and see the photos. As for my own Minibed garden, there were a few ice crystals still in my Minibeds yesterday, but the soil was mostly soft and tillable. I used my Whizbang Pocket Cultivator to stir up the surface and plant 5 Minibeds. Two to spinach, two to shell peas, and one to Flashy Trout lettuce. All five were covered with solar pyramid cloches. Snow is in the forecast for tomorrow. Planting those 5 Minibeds was a joy. No rototiller was needed. Just my trusty pocket cultivator! And as I planted each bed, I logged the information into my free Minibed Garden Journal App. I'm loving that app! I'm very excited that more and more people are putting the Minibed gardening system into practice. If you can send clear photos (not too small) of your Minibed garden, or of individual Minibed plantings this year, please do so. If you have a new idea that integrates with Minibed gardening, let me know. I would like this blog to feature other Minibed gardeners and their gardens as much (if not more) than my own. We can learn from each other, and be inspired by each other's Minibed gardens. That's what this blog is all about. 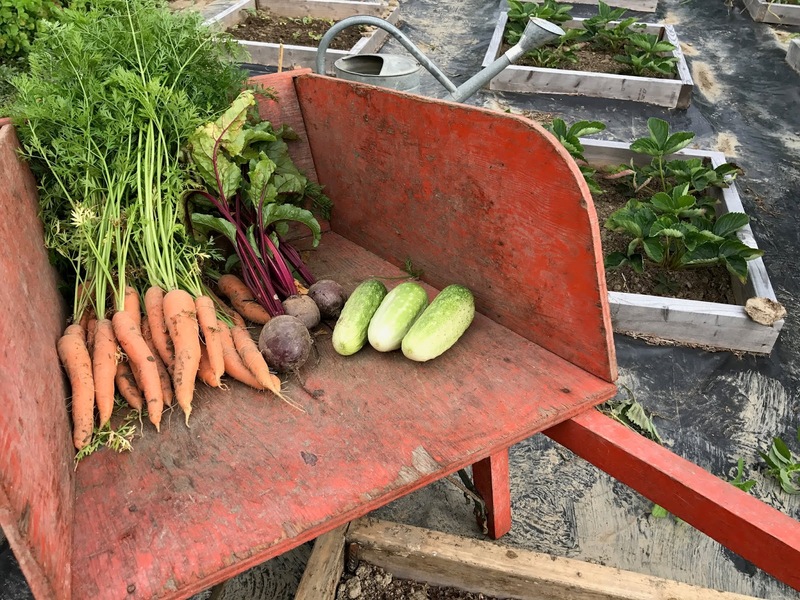 After two years of experimentation, I'm persuaded that it's easier to realize kitchen-garden success and satisfaction with the Minibed system than it is with any other gardening system.